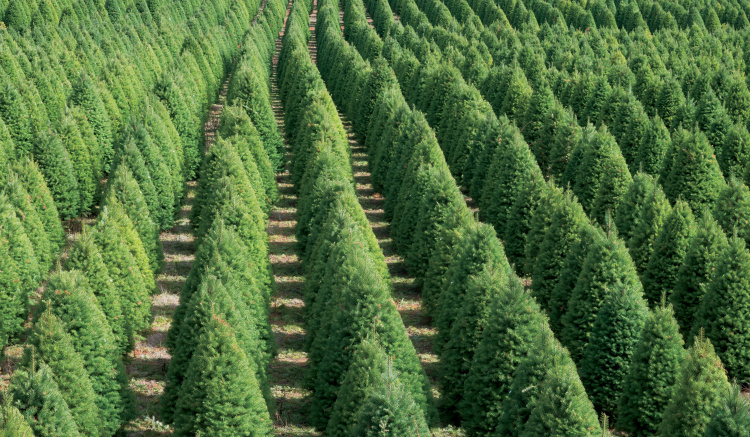 Buying real trees helps support Christmas tree farms, which stabilize soil, protect water supplies and provide refuge for wildlife. 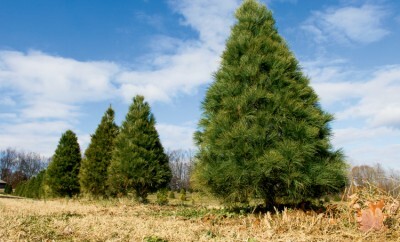 Ready to pick your pine? 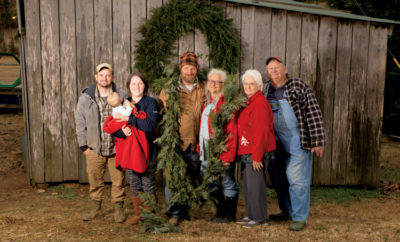 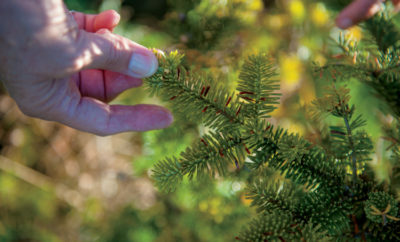 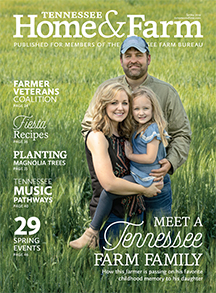 Visit tennesseechristmastrees.org to learn more about real trees and find a farm near you.